Arcadia Dream is a bay filly that has been trained by the winning trainer Grant Williams. He and his wife Allanah have been responsible for training winners such as Delicacy and Falcons Crest. Arcadia Dream is another promising young horse in his yard that has had a successful career so far. With Fourteen starts have seen a number of placings as well as a sprinkling of firsts, Arcadia Dream looks set to be another of Grant William’s success stories. Although Arcadia Dream is still a young horse, she has had a number of starts. Of those starts, she has run well over all. 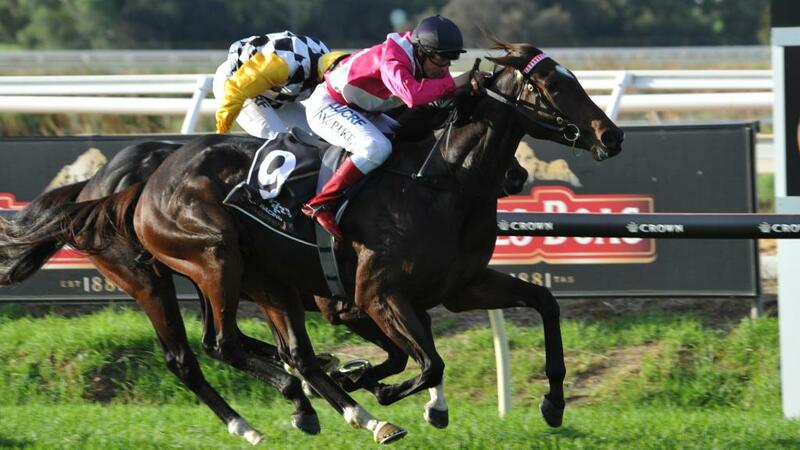 Her initial races were simply to test the waters, and she proved her trainers and owners correct when she cruised home in first place in her very first race ever. From there Arcadia Dream went on to tackle a number of grade two and three races, running against perfect Reflection and Blackwood on a number occasions. Her third race she lost to perfect Reflection, but beat Blackwood. The three have continued to meet over the past two years, almost always with the three being in the top placings. Arcadia Dream romped home to win the group two race at Ascot in January of 2012. She beat all of the boys over the 2400-meter long track at the WATC Derby put on track for the next two grade one races at Morphetville. Many people who enjoyed NZ betting backed her, and were very happy with the result. Arcadia Dream debuted in her first group one race at Morphetville at the Shwepps Oaks in Adelaide. She ran well but was unable to place against a field of experienced grade one horses. Her next race, the Ubet South Australian Derby saw her placing 16th in a field of 16 after a wide barrier draw. She is being spelled following the disappointing result and her trainers and owners hope that she will come back strongly in the future. Arcadia Dream’s sire, Domesday, is a proven group one leading sire with progeny such as Pressday and Doctor Doom. His entire bloodline is totally free of any Danzig blood, tracing back to Hail to Reason via Roberto and Red Ransom. Domesday had eight starts with two firsts and a second. He was not a champion race horse himself, but has proven bloodlines and has produced some decent progeny. Arcadia Dream’s dam line however, does have the coveted Danehill Danzig bloodline. Her dam’s sire is the mighty Redoute’s Choice who is a champion sire in his own right, as well as a hugley successful race horse. Arcadia, Arcadia Dreams’, dam had more starts and places than her sire. She started eleven times, with three wins and three places. 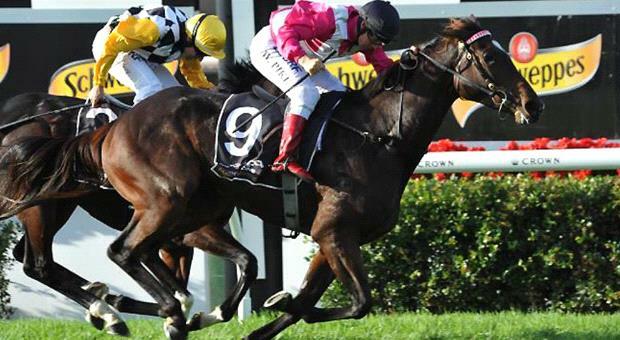 Previous Article← Gloaming – A Multi Race Winning Racehorse That Had Many Consecutive Wins.